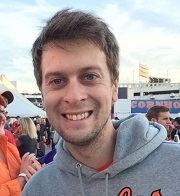 Update (4/11/19): This piece has been updated to include additional examples. 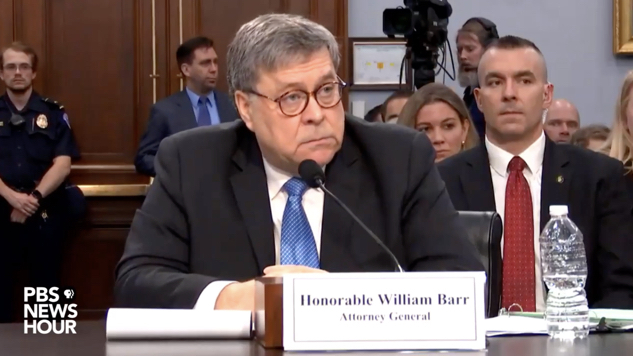 Media outlets’ headlines are not telling the full story in reporting on Attorney General William Barr’s claim during a congressional hearing that he believes the FBI spied on the Trump campaign during the 2016 presidential election. Later in the hearing, Barr walked back his claim -- which had given legitimacy to a prominent right-wing conspiracy theory -- but that was left out of news headlines about Barr’s testimony. While discussing special counsel Robert Mueller’s report during April 10 testimony before a Senate Appropriations subcommittee, Barr said, “I think spying did occur. The question is whether it was ... adequately predicated.” The claim that President Donald Trump and his campaign were improperly surveilled by the FBI during the election is a prominent conservative media defense of Trump and a favorite narrative of right-wing conspiracy theorists -- even though there is no evidence it ever happened.